If you've seen the latest issue of Walk, the magazine of the Ramblers, and the article on the Ramblers eTrails project... then you may like to know that you can download the pilot eTrails around Llantwit Major now onto your iPhone, iPad, Android or Symbian phone within ViewRanger GPS. eTrails is a good initiative and aims to get 10% more people walking in Wales over the next four years. 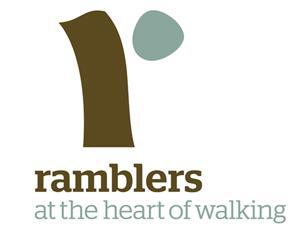 I think in the work that we've done with the eTrails team at the Ramblers, that we've been able to impart some of the knowledge that ViewRanger has built up over the last three years in delivering rich guided route content to mobile phones - helping the Ramblers team consolidate their eTrails concept. A scenic looping route around LLantwit Mayor passing Frampton and other historical interests. A lovely roundtrip from Llantwit Major around Marcross and St. Donat's following the coast initially before looping round through the beautiful surrounding fields of the area. This walk of about two miles and about an hour long requires a pair of sturdy shoes but is an ideal family walk for it contains several points of interest for both adults and children alike. It is one which affords a great deal of history, all round scenic views and a good variety of birdlife. A beautiful walk looking at the picturesque coastal area along Llantwit Major with an historical and wildlife twist to it. To find and download these guided routes, run ViewRanger on your smartphone and search for the text "Ramblers" in Organizer/DataManager > Routes > Search for Routes - or simply browse to Llantwit Major and do a location-based route search. Let us - and the Ramblers - know what you think. 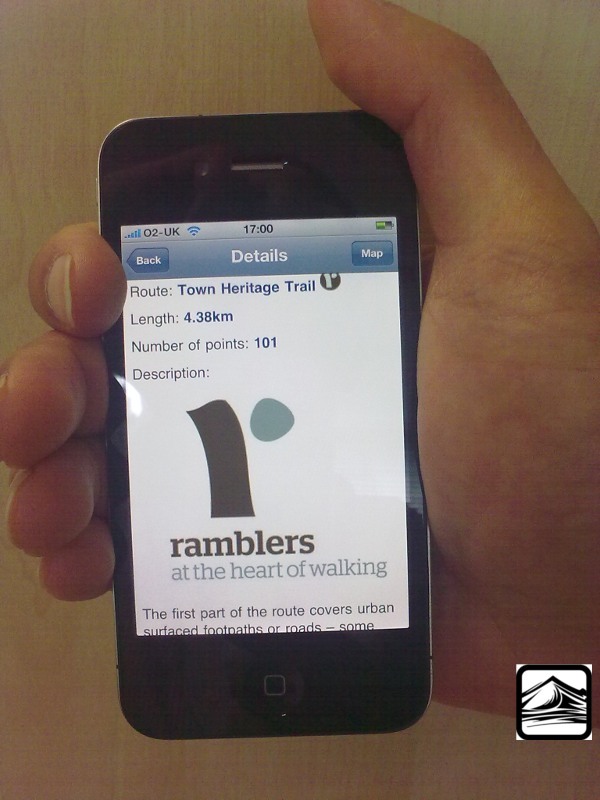 And we look forward to making more Ramblers eTrails available within ViewRanger GPS as their eTrails project progresses.